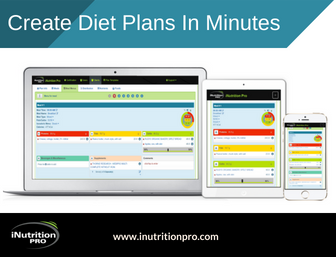 From working with hundreds of clients over the years, developing teams of trainers accross multiple companies, and more recently lecturing personal trainers around the world on health, training and nutrition, one thing that never ceases to amaze people is the sheer amount of calories I recommend for fat loss. 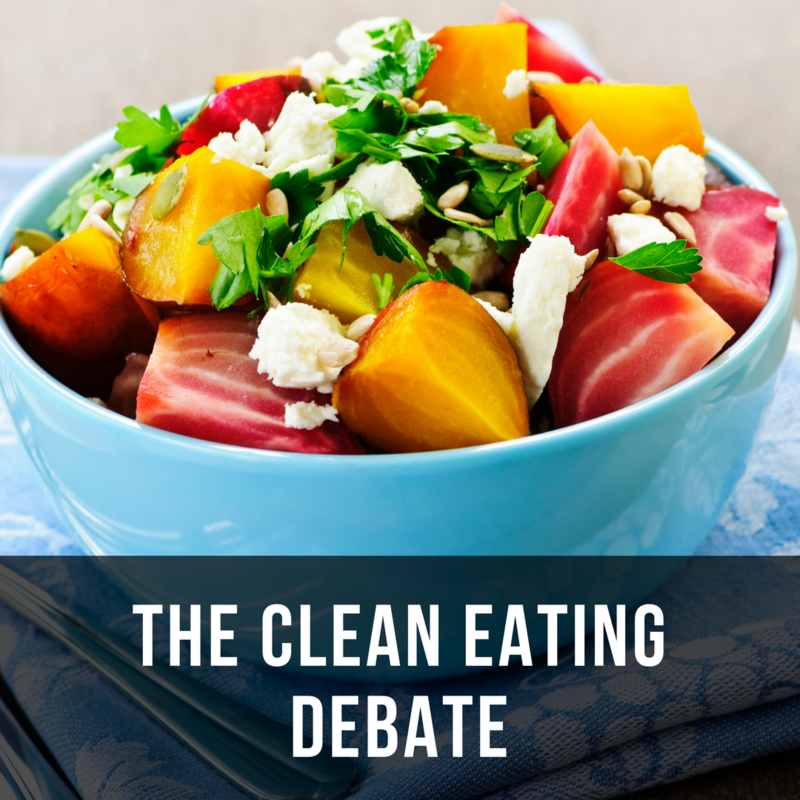 I have sat in rooms with people during consults where I have literally seen their jaw drop when I tell them how much I believe they should be eating to lose fat and keep it off. I have seen the same reaction many times from students in classrooms also. I mean don’t we need to eat less and exercise more to lose weight? How can someone actually lose weight by increasing their food intake above what they are currently consuming when they aren’t even losing weight as is? Firstly I am far less concerned with weight loss than I am with body re-composition. Consider that the caloric cost of synthesising new protein is about 3 calories per gram. If one was to gain 500g of lean muscle in a week which is not unrealistic for most beginners and intermediates they would require an additional 1500 calories. In theory they could lose fat eating at maintenance or slightly above. 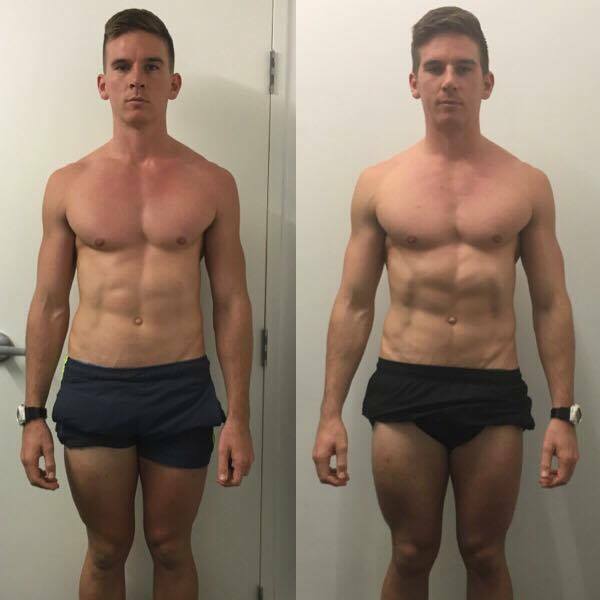 Client Isaac lost 4.1% body fat in the first 4 weeks of his program even though he was eating at maintenance. 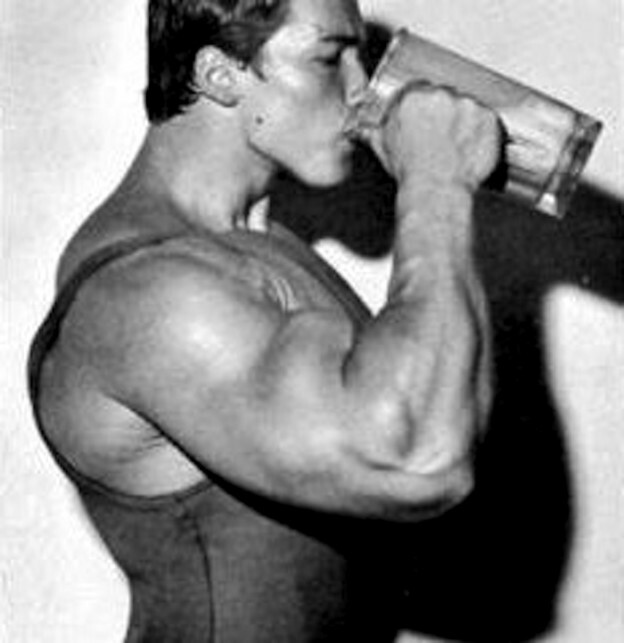 However, in that time he gained 6.2kg of lean mass which would require over 18000 cals of energy. Secondly, most people are falsely under the impression that they eat a lot less than they actually do. When I say most people I’m not talking about those people who track their macros on myfitnesspal. There are those people who genuinely do under eat. I will get to them in a minute. However the majority of people who never tracked their macros grossly under report what they eat. Studies using double labelled water can track daily energy intake over 24hr period. On average leaner individuals tend to under report their daily energy intake by 20-30% while overweight individuals typically under report by 50-75% (1,2). In other words someone who never tracked their macros could be under the impression they are consuming 1500 calories per day when in reality they are consuming more like 3000-4000 calories. Overweight people typically have leptin and insulin resistance. This in turn can lead to an insatiable appetite for sweets and high calorie low density foods giving one the impression they are consuming far less calories than they actually are. Unconscious eating typically occurs when someone’s mind is preoccupied with other tasks and they are not paying attention to what they are eating. An example could be consuming a whole packet of chips, biscuits or nuts when working at their desk or watching TV. Hidden calories are found in foods or beverages that we typically do not associate with having caloric value. An example of this is soft drinks or caffeinated beverages. Ok now that we have established that most people actually eat a fair bit more than they may be aware of what about those people who actually measure portions, track calories, cut carbs and/or fats and still can’t lose weight? In those particular cases, and I personally happen to work with quite a few of those type of clients, they genuinely do for the most part tend to under eat in the mistaken belief that they need to exercise more and eat less to lose weight. Usually these type of clients tend to be informed but misinformed. The problem with that approach is that when you drastically cut calories there is a significant reduction in both resting and non-resting energy expenditure. This metabolic compensation is referred to as adaptive thermogenesis. In other words the body adapts to this new level of energy intake and adjusts your metabolism accordingly. Now this alone is typically not enough to stop you from losing weight completely or make you start gaining weight. You can’t actually start gaining weight out thin air. However this decrease in metabolic rate is typically also associated with increase in hunger hormones, low energy, low serotonin levels, loss of muscle mass and an increase in fat storing enzymes. In a nutshell that means at some point not only will weight loss stall but you will be ravenous, feel like crap, have low energy, and likely reach for those comfort foods that tend to boost our feel good neurotransmitter serotonin. And by comfort foods I’m not exactly referring to broccoli. 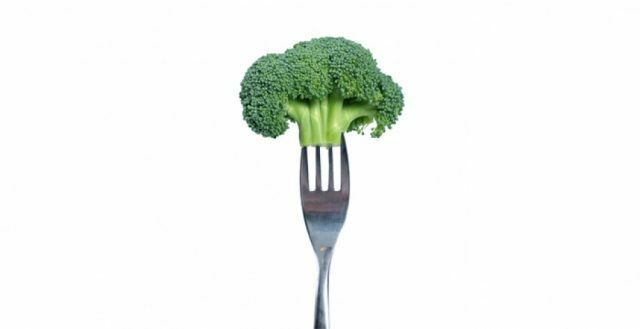 No one that I’ve ever known has started craving broccoli when they were dieting. No we all tend to crave those fatty, salty, high sugar, high calorie treats that are so easy to over indulge in. 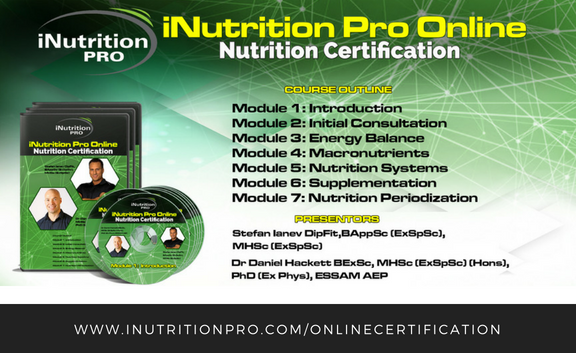 It is during this time when your metabolism is suppressed and the body has increased its fat storing enzymes because it thinks you have been starving that the damage is done. The body will readily increase its fat stores during this period of overeating to prepare itself for another bout of famine. It is a vicious cycle that I have witnessed over and over with individuals who cut calories too drastically or try to eat too clean all the time. It inevitably always backfires. That is why I only recommend a very modest calorie deficit and to diet very slowly. Because if you can’t be consistent 90% of the time you will not be able to maintain the weight loss. Schoeller DA. 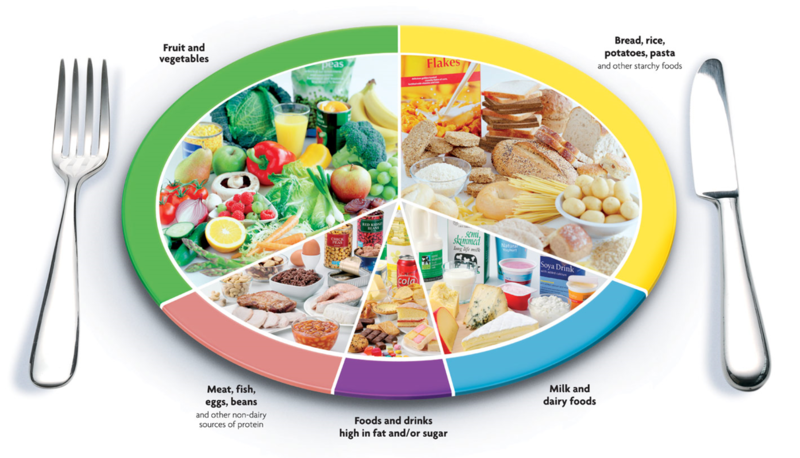 Limitations in the assessment of dietary energy intake by self-report. Metabolism 1995;44:18-22. Schoeller DA, Bandini LG, Dietz WH. Inaccuracies in self-reported intake identified by comparison with the doubly labelled water method. Can J Physiol Pharmacol 1990;68:941-9.